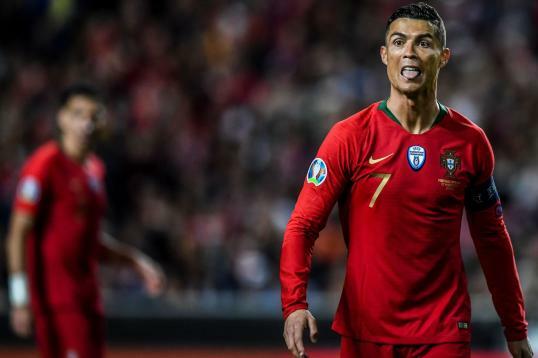 Cristiano Ronaldo insists there is nothing to fear after suffering a hamstring injury in Portugal’s 1-1 draw against Serbia on Monday, adding that he is “not worried” about it going forward. 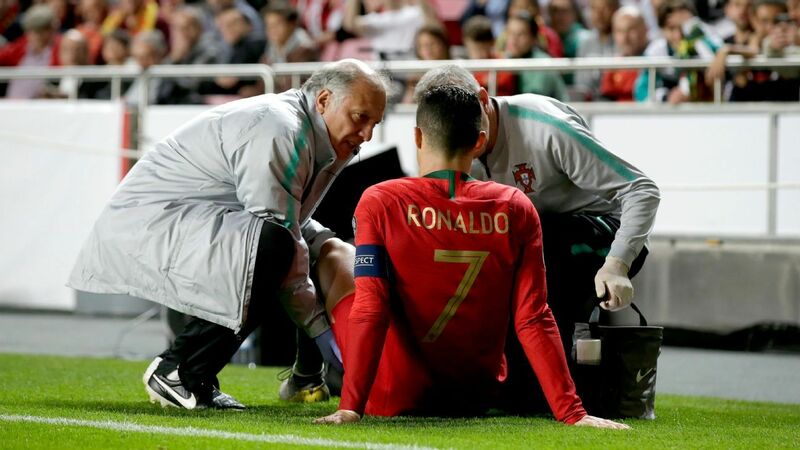 The Portugal star insists he is “calm” after suffering an injury in Monday’s draw with Serbia. Portugal hosted Serbia in Lisbon for Monday’s Euro 2020 qualifier, having drawn their opener in a scoreless effort against Ukraine. But the day was marred by an early Ronaldo injury as the Juventus star pulled up with an apparent hamstring issue in the first half. He was removed in the 30th minute of the match, but Ronaldo himself insists that the issue is a minor one that doesn’t have him concerned heading into some vital matches with Juventus. “I’m not worried, because I know perfectly my body,” Ronaldo said following Monday’s draw. “It happens, it’s football. Who’s out there risks it. I’m calm, because I know I’m going to be back well in one or two weeks with no problem.” Ronaldo’s assessment will be received as good news by Juventus, who are set to face Ajax in the Champions League semi-finals.